Jay Export House, one of the leading manufacturer and exporter of sports goods & handicrafts, has made waves in the industry with its quality products such as snooker and pool cloth. 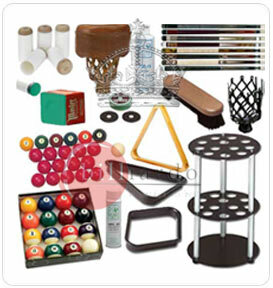 We are engage in offering services like billiards game, cricket ground, dinning hall, playing cards, snooker game, teirs. 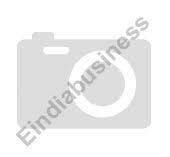 Synco is a registered trade mark of SS Group of Companies for making best quality Carrom boards, Carrom men, having manufacturing facility at their state of the art newly constructed plant at Mumbai under the name of Sports Syndicate India Pvt. Ltd.